A heartfelt welcome to DeKupi’s Appartements in Sölden. 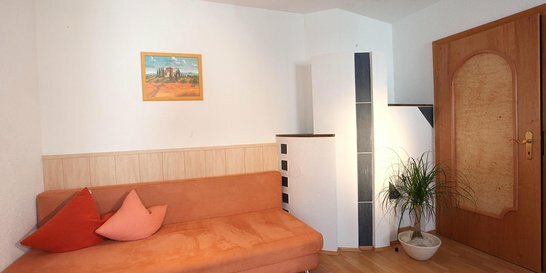 Our lovely apartment house is located above the village center in the hamlet of Platte, offering picture-book views of Sölden and the surrounding mountain world of the Ötztal Alps. We offer cozy apartments ideal for families, friends or small groups who want to explore the renowned winter sport resort of Sölden with its fantastic outdoor opportunities. 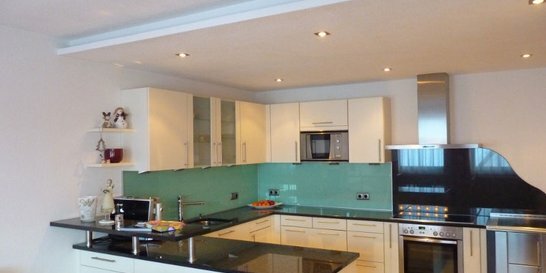 If you are in search of a holiday home with a high level of well-being and privacy then you have found what you were looking for. In summer Sölden boasts leisurely walking trails on the valley floor and secluded water theme walks along ancient "Waalweg" ditches, fabulous excursions to flower-strewn Alpine pasturelands and idyllic mountain lakes, action-packed hut walks to the area's most scenic vantage points and demanding peak hikes to one of the three thousand meter high summits surrounded by the stunning Alpine scenery. The Ötztal Nature Park offers as well a varied walking program for all ages and preferences. Come and enjoy for yourself our wonderful DeKupi’s Appartements! Memorable holidays are guaranteed in Sölden, Ötztal Valley. The Hot Spot in the Alps is always worth a visit... We look forward to welcoming you soon. 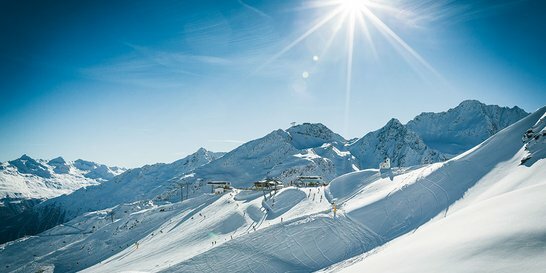 Enjoy a unique winter in Sölden, Ötztal. More fun. More adventure. More vacation. Once arrived, you can enjoy car-free holidays at their finest. The bus stop is located only a few walking minutes from the apartment house: a free skibus shuttle takes you quickly to the mountain gondola base stations of Gaislachkogl or Giggijoch. The village center of Sölden boasts numerous sport shops, fashion stores, boutiques, bars, restaurants and nightlife hot spots. In addition to the Sölden Ski Area and the nearby Obergurgl-Hochgurgl Ski Mountains, the village itself and the whole Ötztal Valley offer myriad highlights for activity fans and sports aficionados. Water and swimming fans are strongly recommended to visit the Freizeit Arena Sölden, featuring a manifold swimming bath and a Tirolean-style sauna parlor – just perfect after an active day in the mountains. Rest and relaxation guaranteed! Even more wellness pleasures await you at the ultimate Aqua Dome Spa Center in Längenfeld, easily accessible within 20 minutes by car: hot and bubbling springs, spa bath, playground, swimming pool and sports center at the same time.